The drafters of PPACA added a provision in an effort to control what some observers argued were costly, unreasonable executive pay packages. The Internal Revenue Service (IRS) could come out with regulations affecting the pay of employees at health insurance companies any day now. 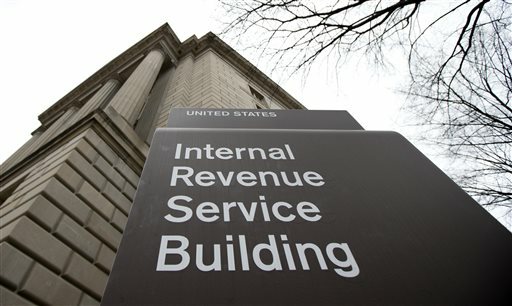 The regulations would implement Section 162(m)(6) of the Internal Revenue Code (IRC).